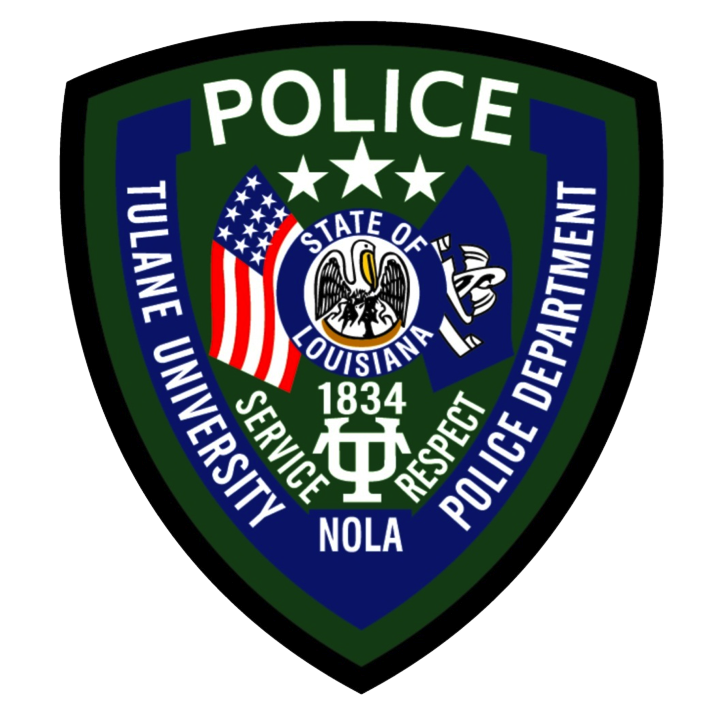 At Tulane University, we believe that safety is a shared responsibility shared among the police department, students, staff and faculty. 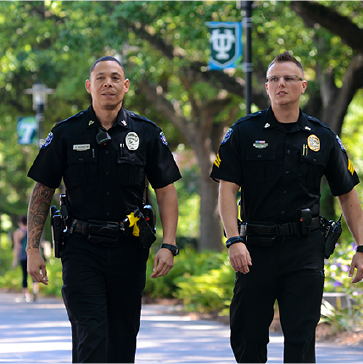 Our mission is to assist the university community in providing a safe and secure environment in which to learn, live, and work. 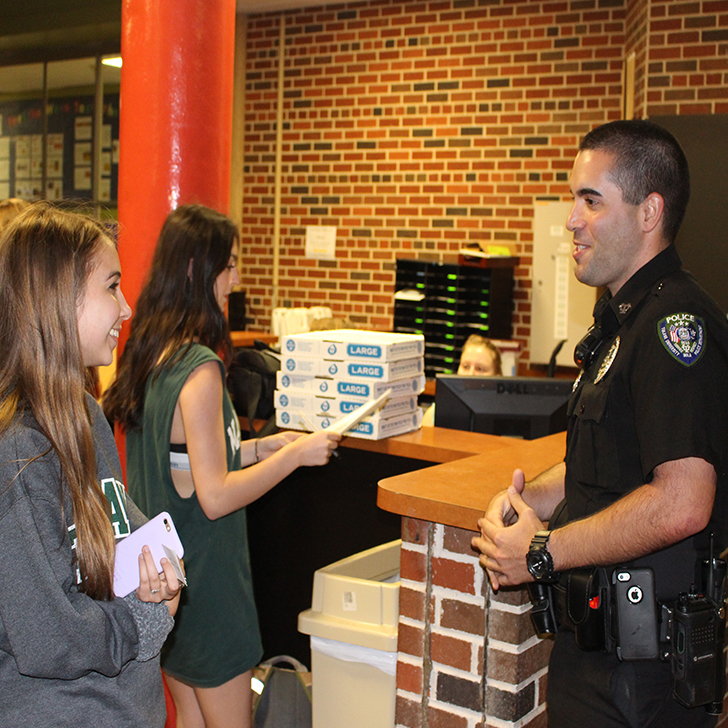 We believe in practicing the principles of community policing and working with departments throughout the university to help us provide a safe campus environment. Click here to find out what makes Tulane like no other place.